The employee fields let you define your own individual input fields. This way you can capture additional information about your employees, that are individually important to you. For example "date of joining the company", "reliability" or "special skills". 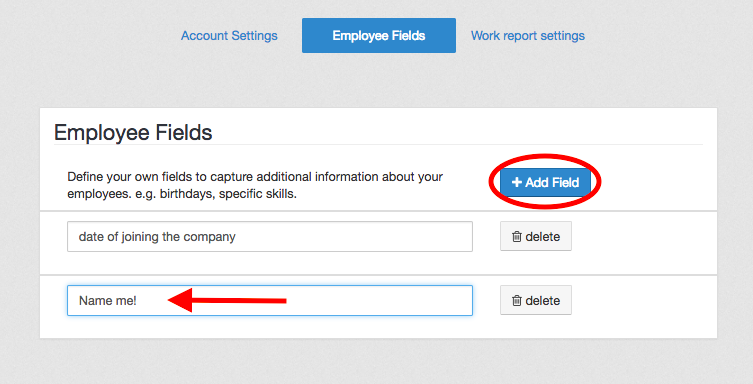 Also: by clicking on "Add more employee fields" you can directly access the settings for the employee fields.